Hot on the news that Lionsgate will be releasing Mockingjay Part 2 in IMAX and IMAX 3D comes word that the studio is pursuing options to keep the franchise going. That form could be prequels or sequels, and they’re looking at both. 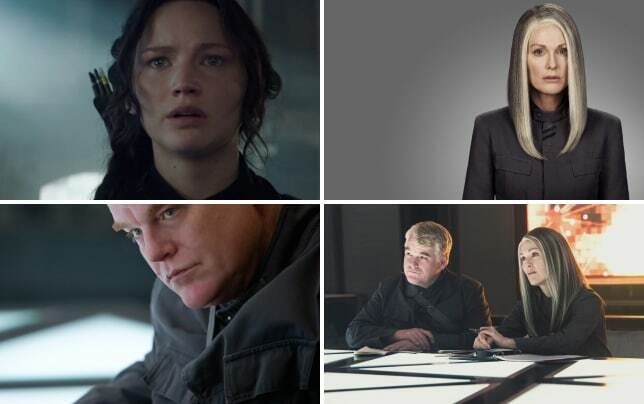 Lionsgate heads were on a conference call this morning with investors and the question that came up more often than not is what will they do now, franchise-wise, that The Hunger Games will end this November. Despite Lionsgate CEO Jon Feltheimer feeling that the upcoming series of films from the studio is strong, including their Summit Entertainment franchise Divergent, they are looking at how to continue the unstoppable force that is the cultural powerhouse The Hunger Games. 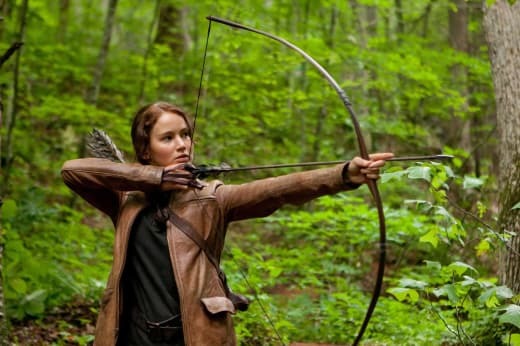 With Catching Fire and Mockingjay Part 1 edging out Marvel movies in the final days of their respective release years to become the highest grossing film of each calendar period, one can see that investors in Lionsgate would not mind if the Suzanne Collins-born dystopian stories continued in some fashion. Feltheimer said that the studio is “actively looking at some development and thinking about prequel and sequel possibilities” for more from The Hunger Games world. They also referred to the news this week that the John Wick sequel was in the works and that they see that Keanu Reeves-starring actioner as a potential franchise as well. We’ll keep you posted -- color us intrigued. Until then, stay tuned for that Mockingjay Part 1 DVD coming soon. Eddy: Are you fighting Katniss? Are you here to fight with us? Katniss Everdeen: I am. I will. Permalink: I am. I will.